Our client enjoys life and makes her home special. 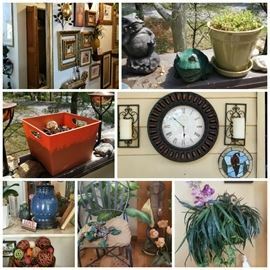 In-home sale spread over two days, with some special items listed in an online auction! Choose from beautiful comfortable furniture, jewelry, clothes, décor, kitchenware, a huge array of Buddha figurines, and so much more. Everything must go!